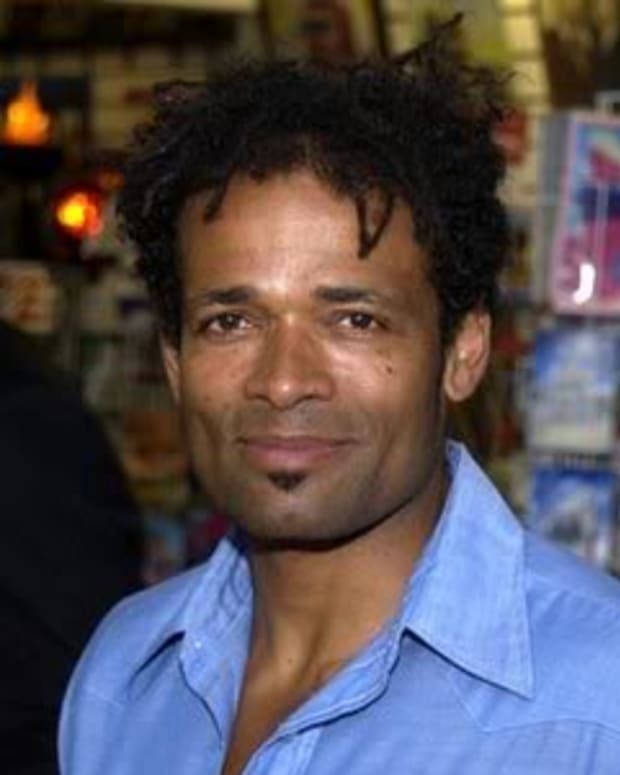 Former All My Children star Mario Van Peebles has signed on to the CBS civil rights drama pilot For Justice. According to Deadline, Van Peebles will play Ben, the father of Special Agent Natalia Chappell (Anika Noni Rose). "He’s a long-time revolutionary, determined to overthrow the American government by subversion or political action, and he’s been living an underground life for decades." AMC fans may remember Van Peebles portrayed Erica Kane’s (Susan Lucci) love interest Samuel Woods. Mario Van Peebles in "Damages"